Make your dream of homeownership a realty by getting started today! 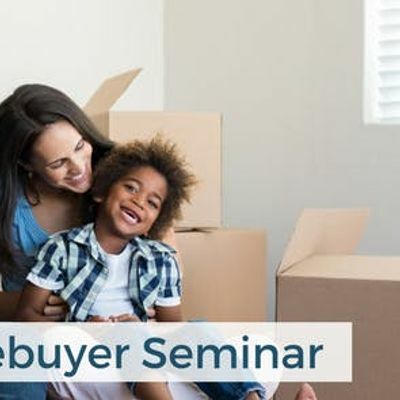 Come out and learn all the basics of purchasing a home in Delaware from the industry expert. Learn why purchasing a home is the single biggest investment to start you down the road to building real wealth. Federal Reserve study on the US Economy in 2014 found that the average networth of a renter was $5,400 and the average networth of a homeowner was $194,500!! !